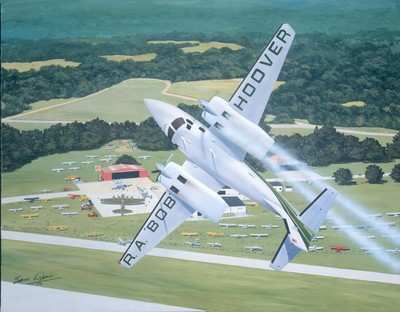 An “EFOB” (Extraordinary Friends of Bob Hoover) event will be held Wednesday evening, July 25th, during this year’s EAA AirVenture Oshkosh. 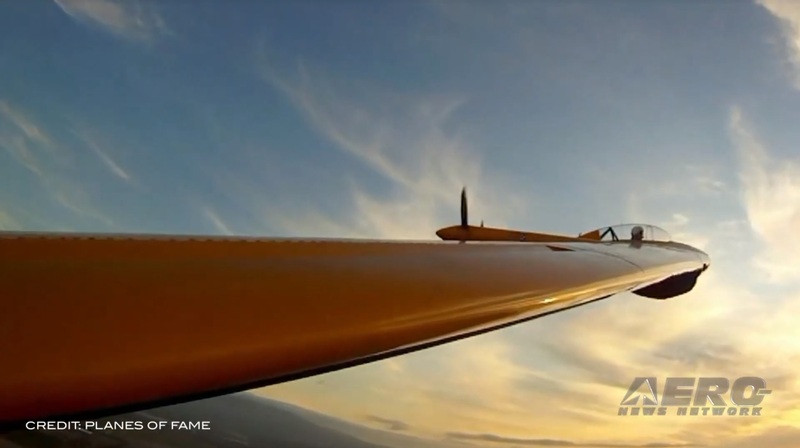 Festivities will begin at 6:00 PM at the AOPA Campus, just across from the famous Brown Arch entrance to the flight line. 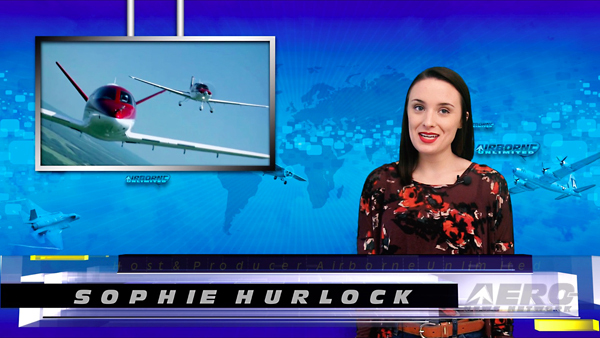 The evening is sponsored by the Bob Hoover Legacy Foundation. The Foundation is the 501c3 organization formed by Bob prior to his passing in 2016. Bob’s purpose was to promote and support organizations and individuals that are working to improve aviation’s better future, and to establish the highest possible standards across all aviation disciplines, including piloting. 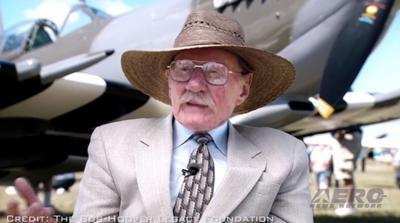 During the event, The Bob Hoover Legacy Foundation will present its first annual Bob Hoover Award of Aviation Excellence. 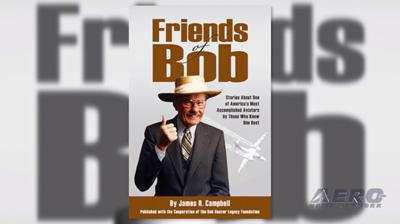 There will also be a preview of a new book by author and longtime Hoover friend, Jim Campbell, entitled “Friends of Bob.” The book, which is endorsed and recommended by the Bob Hoover Legacy Foundation, will be a collection of original stories about the life and career of Bob Hoover, told by those who knew him best.